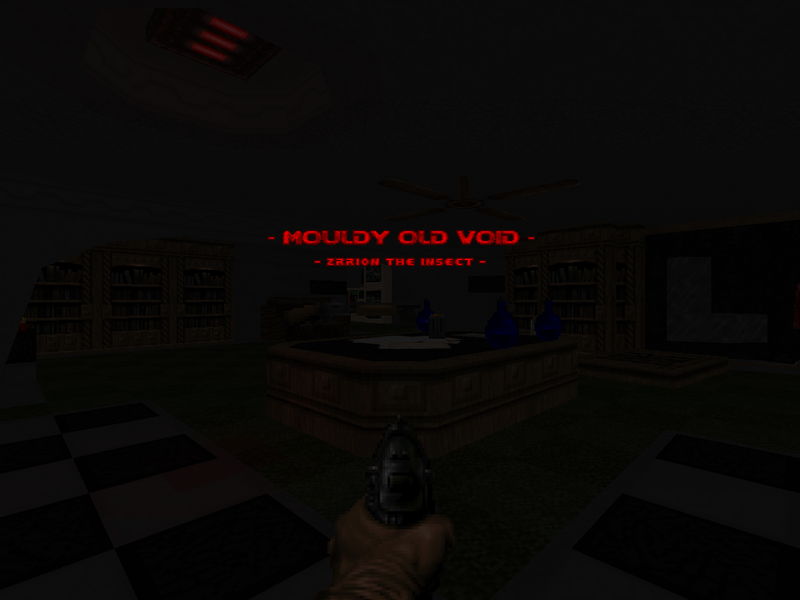 Way back in 2011, the now defunct Clan [B0S] released a Doom II adventure through a haunted, deserted world - Sacrament. 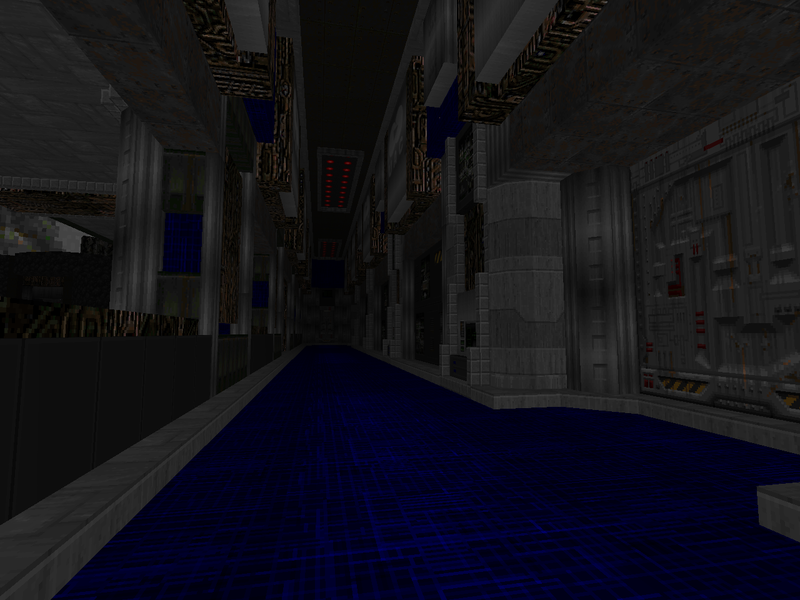 Among its more visionary elements was an ornate city level titled "Doxylamine Moon". 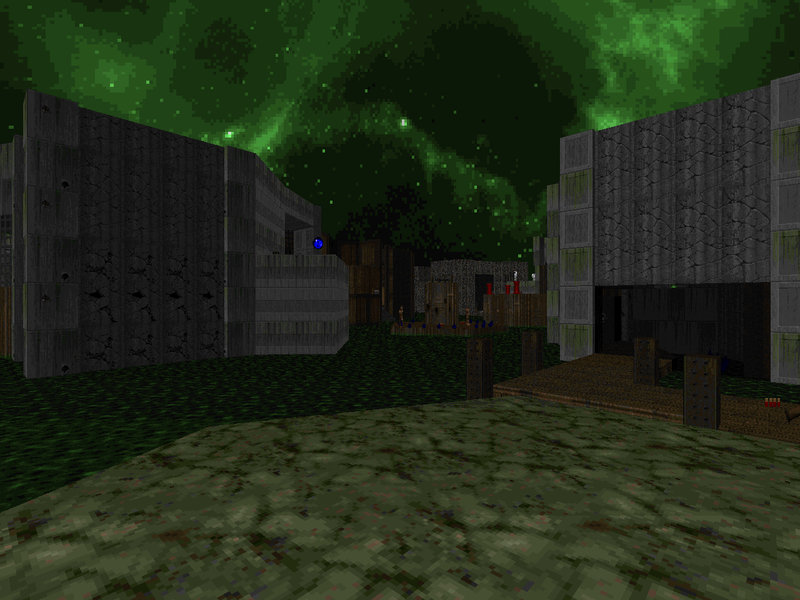 Responding to feedback, its author - Lainos - released a second version of the map, titled Doxylamine Moon: Overdose, which offered more gameplay and more of the world to explore. Now, in 2015, he's taken its spiritual sequel from the project it was in and which I haven't heard anything about until now - Pain - and released it. Thus did another Russian PWAD begot another Overdose. 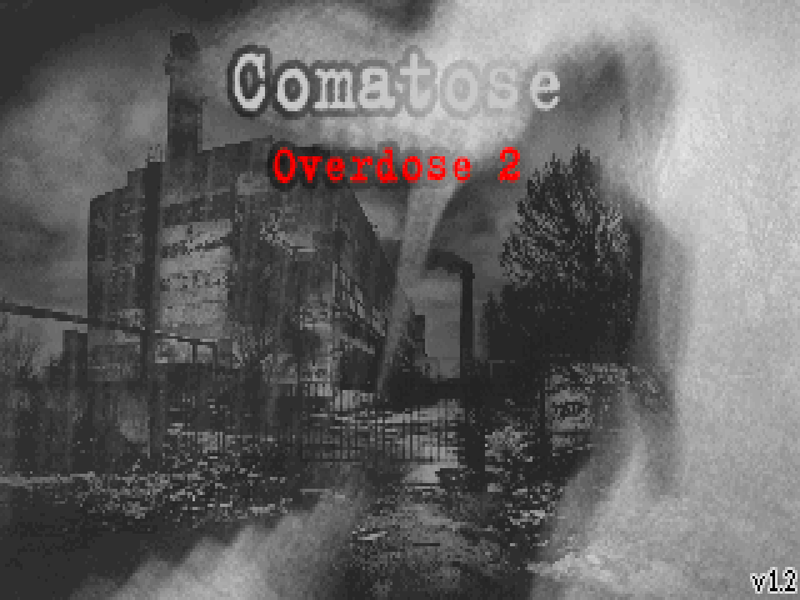 I guess you might call its full title Doxylamine Moon: Overdose 2: Comatose, but I'll be referring to it as Comatose from here on out. Xaser is nothing if not industrious. While all of the big projects continue to drift at a glacial pace, he cranked out a handful of single level releases in 2015 to whet the appetites of those who have come to wait with baited breath. This little number is All Aboard the Mega Magilla Gorilla Flotilla. Kind of a mouthful, no? Actually, while XA-GORIL was "released" in 2015, it originates as part of a jam hosted by Battle of the Bits that wrapped up in late 2014. I see that it's got ten other compatriots, some of which are familiar faces. Interesting! Gorilla is a MAP01 replacement that should be playable in your source port of choice, supposing that it isn't some crazy engine that's more broken than vanilla. zrrion built up a nice little portfolio in 2012, paving the way toward his eventual inclusion as one of the guiding forces behind the ZDoom Community Map Project Take Two. 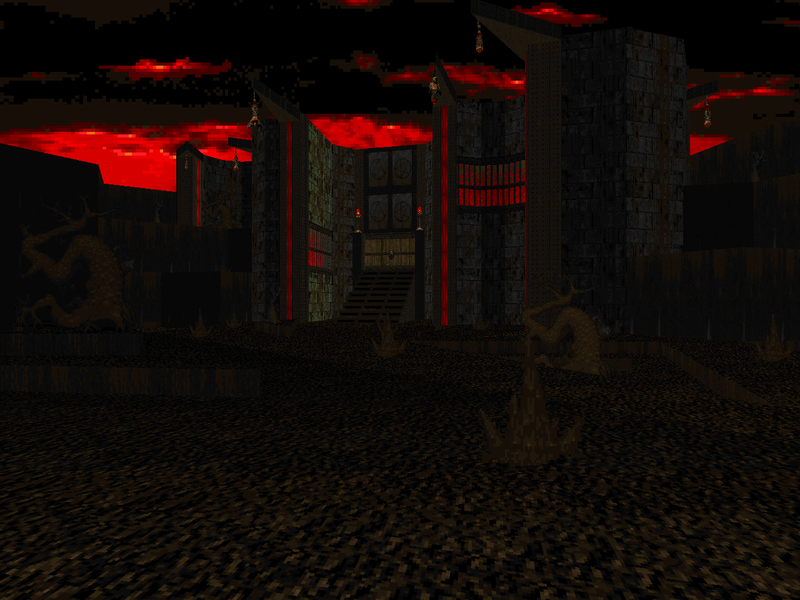 After exploding with a big ol' Realm 667 showcase in The Void of Hell, he followed up with a more muted showing in The Blood of Virgins, which used GZDoom to enhance what would otherwise be - I think - a traditional experience. The Core is, then, a more substantial experience, a larger level with about three times as many monsters to chew through. Like its predecessors, it was released in 2012 and targeted GZDoom. The pacing and layout leave it with a feeling more akin to adventure maps, though, than anything that has come before.